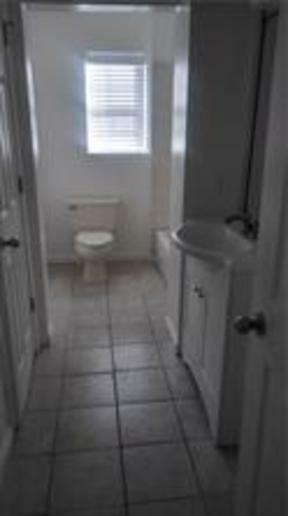 Remodeled duplex in the heart of Fernandina Beach. 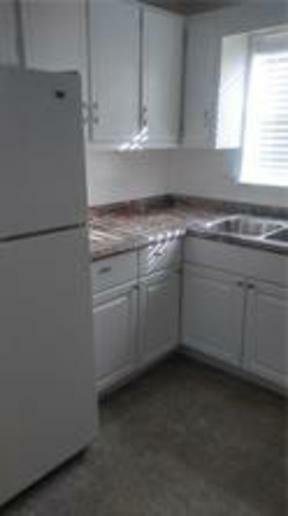 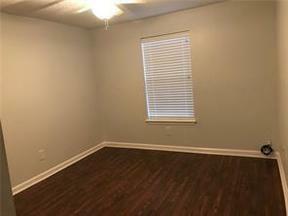 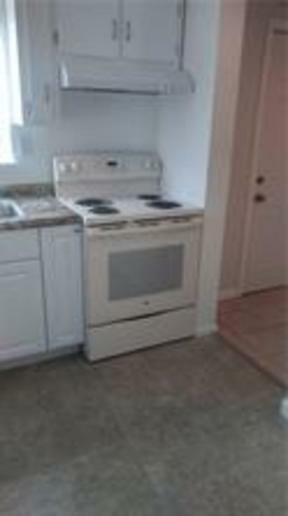 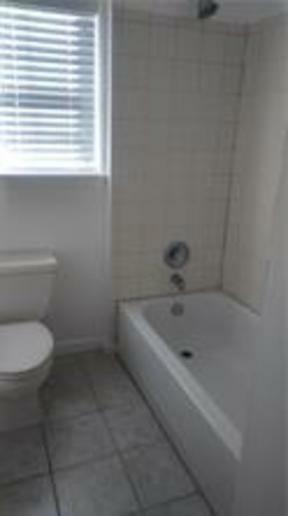 Laminate flooring, spacious kitchen with refrigerator and stove. 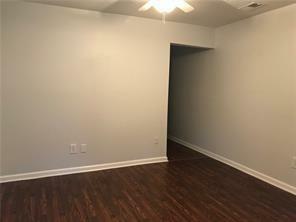 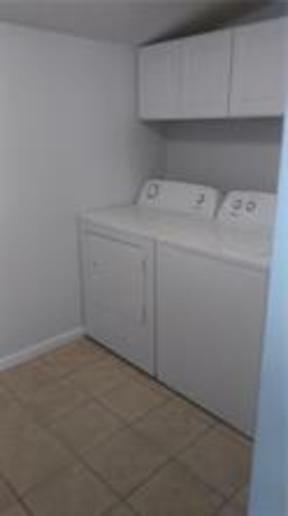 Separate laundry room with brand new washer/dryer. 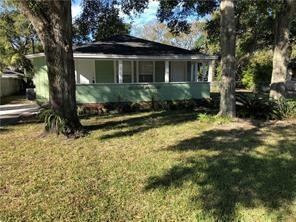 Front porch and large backyard. Available now.